Parking is plentiful for the games, know where to go before you leave home with these helpful tips. 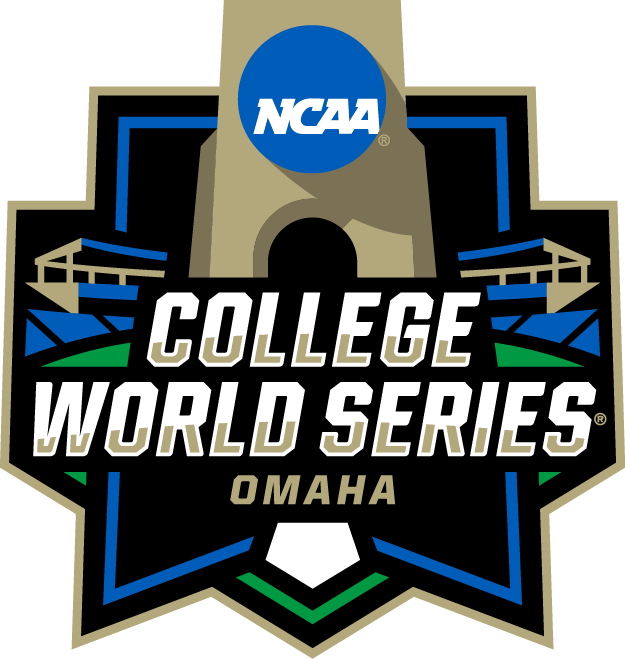 Click here for a comprehensive College World Series parking map. ​Visit ParkOmaha.com to find minute-by-minute parking availability close to TD Ameritrade Park Omaha. On the TD Ameritrade Park/CenturyLink Center campus, there are approximately 4,000 parking stalls available for public and pass-holder use and for those with ADA needs. Public parking in Lots A and the CenturyLink Center garage are available on a first-come, first-served basis at a cost of $10 and $12 per vehicle respectively. There will be no charge for ADA parking. A limited number of ADA parking stalls also are available in Lot B and will be offered to the public daily at no charge. All stadium lots will open at 8 a.m. on CWS game days and will close 90 minutes after the event. Tailgating is permitted in all TD Ameritrade Park/CenturyLink Center lots. Tailgate festivities cannot extend into additional parking stalls and no tents may be staked into the ground. Creighton will be offering on campus parking for CWS fans and visitors. Tailgating will be permitted, however no motor homes or recreational vehicles will be admitted due to size constraints. Lots will be patrolled during event sessions. The City of Omaha has numerous surface and garage lots, as well as metered spaces throughout downtown Omaha. For a complete listing of all available lots and spaces, please visit ParkOmaha.com. Public parking in these lots is available on a first-come, first-served basis at various prices. Fans may pay parking meters from their smartphones at ParkOmaha.com. Can I leave my car overnight at the stadium? No overnight parking will be allowed on any TD Ameritrade Park/CenturyLink Center lots. How much is it to park in a TD Ameritrade Park/CenturyLink Center Parking Lot? During the CWS, TD Ameritrade Park/Century Link Center parking lots are $10. This applies to all lots other than D and B as those are reserved for season-ticket and premium-seat holders. To secure a spot in these lots, you must do so on a first-come, first-served basis. If I leave my lot, can I re-enter? No. Once you have purchased your space, you have done so for the time that you remain on the lot. Is tailgating allowed at TD Ameritrade Park Omaha? Yes. Tailgating is allowed on the TD Ameritrade Park/CenturyLink Center campus. Is there dedicated bicycle and motorcycle parking? Yes. There is a bicycle valet located on Mike Fahey St. between 13th and 14th Streets. For motorcycles, you may park on Mike Fahey St. along 14th Street. Is there motor home/RV parking? To find additional camping and RV spots, CLICK HERE. What other methods of transportation are there to get to the stadium? Metro offers the Stadium Circulator during the entire College World Series. In addition, Metro offers daily services as part of their standard routes near the stadium. For all available Metro services, visit OMetro.com or for a map of the Circulator, click here. What other parking is available near the stadium? There are a number of other parking locations available near the stadium. For instance, the City of Omaha offers many surface lots and parking garages that are on the Stadium Circulator route. Additionally, the host institution, Creighton University, also offers a large number of spaces. ADA parking is available free-of-charge in Lots A and B on a first-come, first served basis. You must show the proper placard to gain entry. Please click here for a parking map.